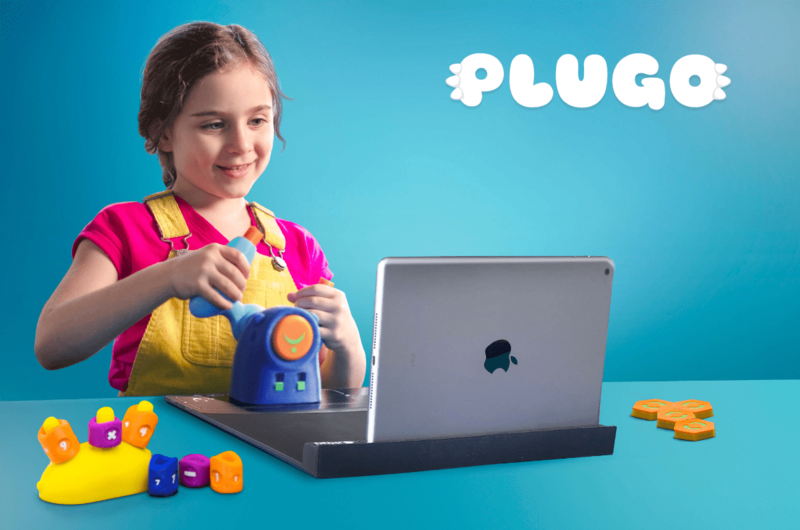 Plugo is an immersive AR STEM gaming system for kids, and right now it’s a Kickstarter project. Plugo comes with four gaming kits: Quest, Count, Link, and Steer. Designed for kids between the ages of 5 and 11 years, each kit comes with many exciting educational games that are conceptualized to make your child learn, play and have fun—all at the same time. The gamepad is compatible with multiple iOS and Android (Samsung) tablets and smartphones, iPad, iPhone, Samsung Galaxy and more. No wires, no electronics or additional hardware; the gaming system requires minimum effort to set-up and play. The project has met its goal of US$25,000. Rewards start at US$35 and the estimated delivery is March 2019. Think of GoCube as a smart Rubik’s Cube. It’s a three-dimensional speed-cube, equipped with sensors to track and measure activity (even when disconnected) and an inertial measurement unit to track the cube’s position. It consumes low power via its rechargeable battery and connects through Bluetooth 5.0 to the GoCube app. The app provides a real-time display of the cube, analyzes movement, and enables fun interactive tutorials so anyone can learn and enjoy cubing. As users work through the tutorials, they develop their problem solving skills and grow their understanding of cube logic. It teaches players to solve a classic puzzle, sharpen their skills and compete with cubers around the world. Various pre-packaged games and options are available to play with friends in person and online. GoCube is now available for US$69 on Kickstarter. 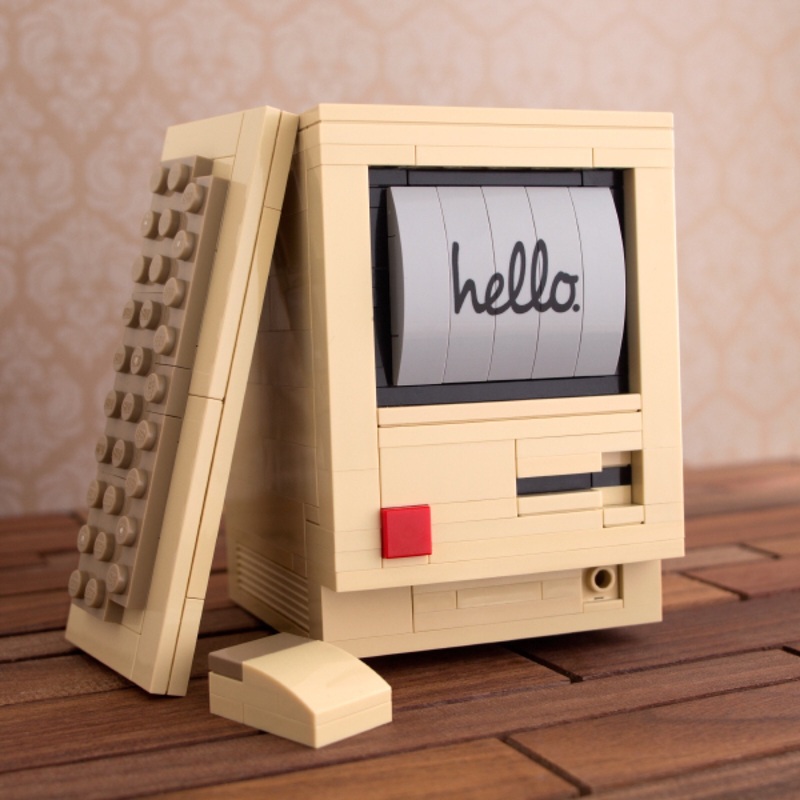 Man, kids today get all the cool toys! Check out the Luke Skywalker’s Landspeeder by Radio Flyer. I mean, it looks like Luke’s landspeeder, and it actually goes. It GOES! It’s an electric car, for goodness’s sake! For kids! The gear shift switches between 2mph forward, 5mph forward, or 2mph reverse, and it holds one or two kids with a combined max weight of 130 lbs. The company described the dashboard as “interactive,” too. How fun! Oh, and pricey for a kid’s toy. It’s $499.99, and available in the U.S. More countries are coming.